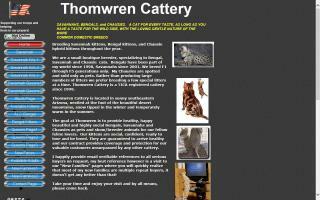 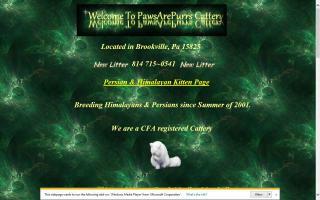 Chausie Cat Breeders Directory - O Kitty! 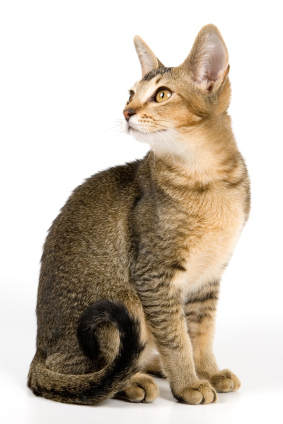 A Bengal and Chausie cat breeder offering healthy, home raised Bengal kittens and Chausie kittens for sale to responsible buyers. 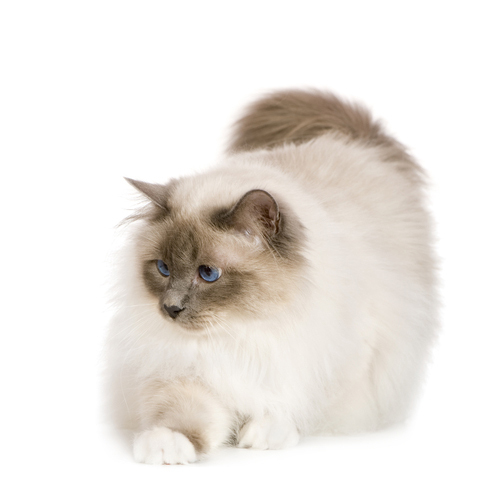 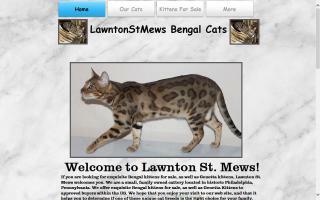 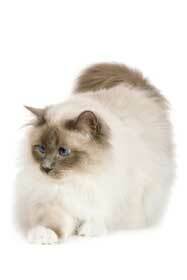 Marechal Cattery offers Bengal and Savannah cats and kittens for sale. 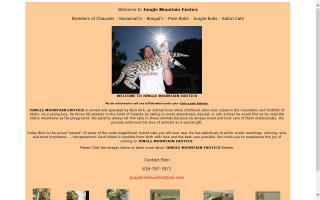 Chausie kittens and Chausie cats in California.